Dr. McClain earned his medical degree at Western University and completed his internship at the University of Southern California’s Keck School of Medicine Residency Program (U.S.C. California Hospital) and has worked with some of the best and original innovators in Sports, Rejuvenative, Regenerative (“Anti-Aging”), Cosmetic and Family Medicine. 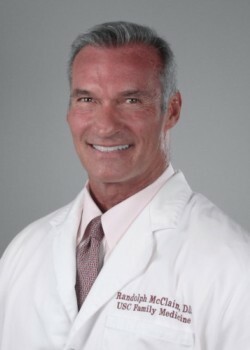 Dr. McClain has participated in professional and elite amateur sport as an individual participant and as well as a member of two U.S. teams and continues to participate competitively. 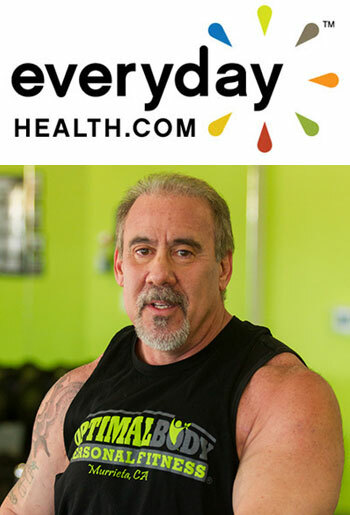 His work is published in peer-reviewed and popular journals and he enjoys sharing and participating in the beneficial changes he helps create in people’s lives. He currently practices privately in Southern California andas part of the Regenerative Medicine Institute; an organization founded by Dr. Vincent Giampapa dedicated to advancing treatments, procedures and research in the use of all available avenues to slow or reverse physiological and cosmetic effects of aging. Dr. McClain is also Chief Medical Officer of Live Cell Research; a company dedicated to the discovery and development of products designed to enhance health and quality of life through epigenomic manipulation. Dr. McClain is also a Medical Advisory Board member of American Cryostem, a publicly traded company operating clinical laboratories dedicated to the collection, processing, bio-banking, culturing and differentiation of autologous adipose tissue (fat) and adipose derived stem cells (ADSCs). Dr. McClain is also a Board Member of Z.E.N. Foods; a gourmet food delivery and nutrition service company that provides individually designed meal programs in conjunction with health providers and its own registered dietician. Dr. McClain is also proud to be a member of the National Veteran Foundation’s Advisory Board.